Player tips articles offer a short series of tips to help you brush up your skills in certain areas, the lists aren’t exhaustive but keeping them in mind should help you develop your playing style. In this player tips article we give some advice on how you can help your GM to help you. In this player tips article we offer some advice when it comes to creating background for your player character. A background where everything is fine and a character has a blissfully happy life isn’t generally very interesting, it’s fine to start a background like that but roleplay characters, like those in fiction, characters really shine when they are drawn into conflicts and have to struggle against opposition. Whatever that opposition is, be it an illness, social injustice or a marauding orc horde, make sure you put at least some conflict in your background. When you create your background, don’t try to neatly tie all the loose plot threads off, the GM will be looking for things that he can bring into the game to give your character some spotlight moments, and unanswered questions are like a signal to GMs that there’s something they can play with and use to enhance the game for everyone. My character was wrongly imprisoned because he looked like the perpetrator of a horrible crime, he never did find out who actually committed the deed. If the GM can’t find a way to bring your background into the campaign world or it’s a real struggle then chances are they aren’t going to use it as much (since they already have enough work to do), make sure that your background links you with people and organisations throughout the campaign world. If you can describe/create at least the barebones of an interesting NPC or group then so much the better since the GM will be more likely to incorporate it into their game. Thad was a member of the Dark Moon thieves guild in the town and passed their initiation test when he was just 13 years old. Huge voluminous novels are great, if you’re sitting down with a lot of time in a comfortable chair with a cup of tea, however, if you’re a time-pressured GM struggling to get ready for their next great session, you don’t really want to be wading through vast chapters of superfluous information to find what you want. I recommend setting your background out in a series of bullet points to make it easier for the GM to read. If you want you can still do the novel but give the GM a handy summary/reference sheet. As an example of a great background please click here to see the background for Ordious Mawlin the half-orc thief from my 3Brothers D&D Campaign played by Thashif Maran. Most importantly of all, tell the GM what you want to see in the game, if a GM is combing through your background and finds out that your character was involved in lots of investigative work then they’re going to throw lots of mysteries and secrets your way, whereas if it has more explosions and chase scenes than the average action film the GM will assume that you want lots of fight scenes and high octane action. Whatever you’re looking for in the game, make sure that there’s some of it in your character background. Ship picture is a free vector graphic designated CC0 Public Domain, the original image can be found here. 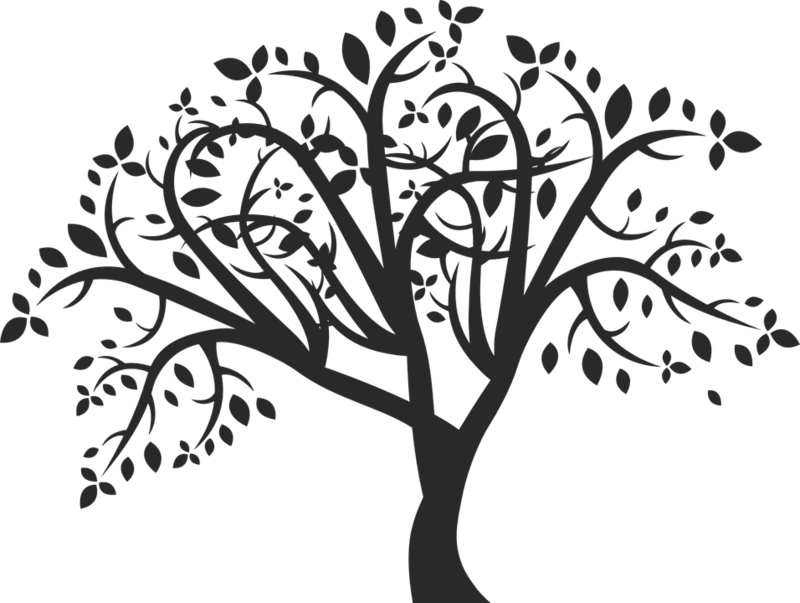 Tree graphic taken from pixabay public domain images.